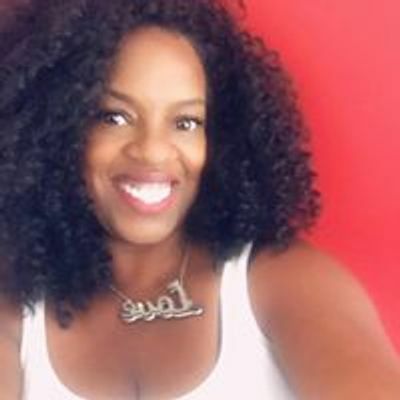 The Women Like Me EmPowerment Summit has been designed for all women of different cultures and ethnicities who are committed to take responsibility, change and want to create a different experience in their lives. This summit is for women who on the rise and want to change their lives. The struggle is real .... many women feel trapped or stuck in their current situation or feel like they have nothing to offer however at this event you will be given tools, tips and strategies to navigate yourself into a position of power, it will ignite your passion, stir your soul and usher you into immediate action. Our focus is the 7 Pillars of Feminine Success which will, inspire motivate and empower women to strive higher in their lives. We will be having panel discussions about diferent subjects and have been asked to take a special look at the effects of singleness for women who are on the rise. This will is a high energy, high impact event with inspirational movement, poetry & live entertainment to keep the energy flowing in the room throughout the event. 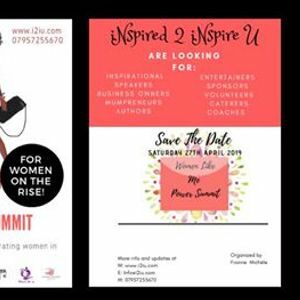 We will also discuss real time issues affecting women within our communities with a panel of experts, and share how to overcome obstacles by turning them into opportunities within their personal lives /careers or businesses to inspire other women to “Rise Up ’N' Lean In”. 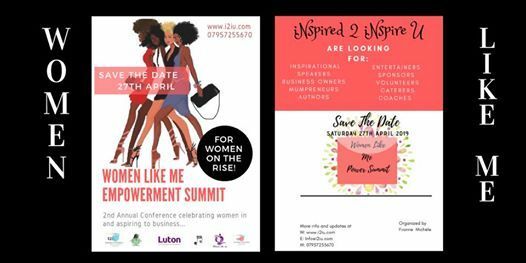 This event will provide an opportunity for like-minded women to share ideas, network, and inspire one another whether you are a business owner, service provider, thriving in your career, a student or a stay at home mum this event is for ALL WOMEN ! PSSSSTTTT !!! - Guess what?